Total Bulk Cement: 14 cu. yds. Simple Levers and Hydraulic Circuits provide virtually effortless control of all functions of the mixer. 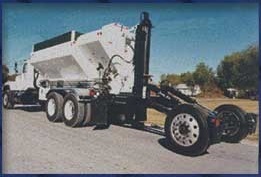 Strong Gunite Mixers are the only gunite machines designed to accept a Strong Arm trailing axle. 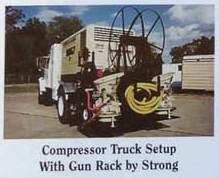 This option allows heavier payloads while conforming to state and federal weight restrictions. 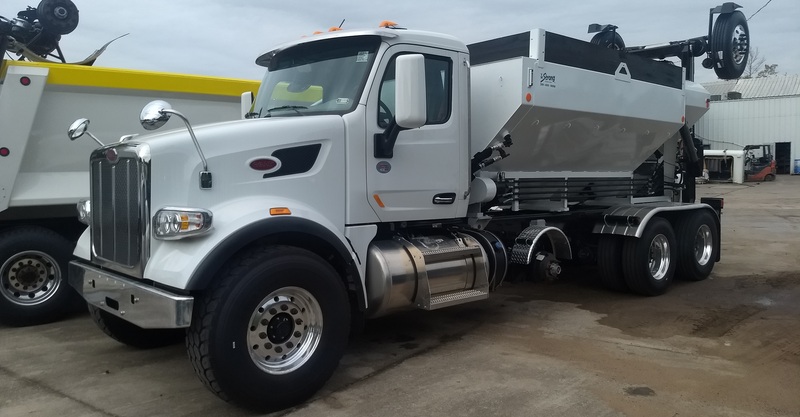 Our familiarity with each state’s regulations can ensure your business gets the maximum efficiency out of each and every truckload of gunite. 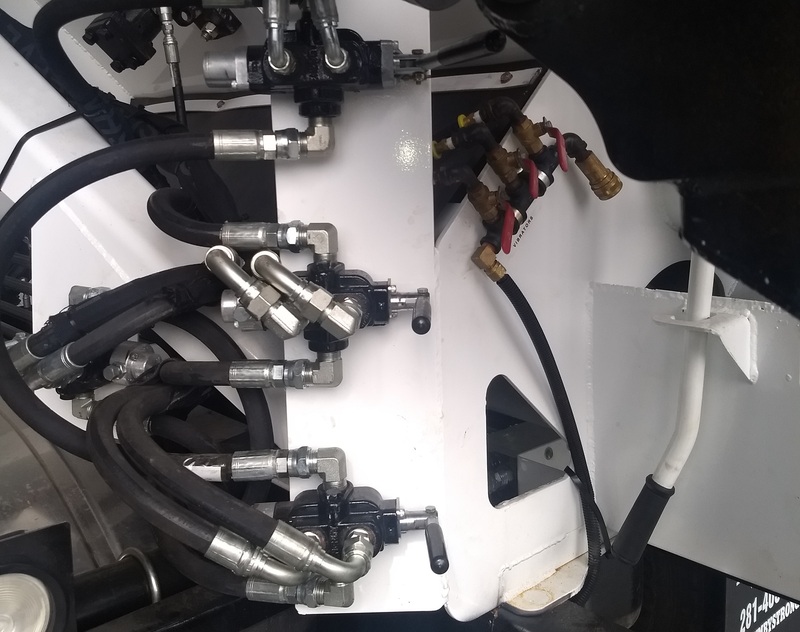 Finite Element Analysis software enabled the engineering of the lightest, but strongest, mixer body on the market. 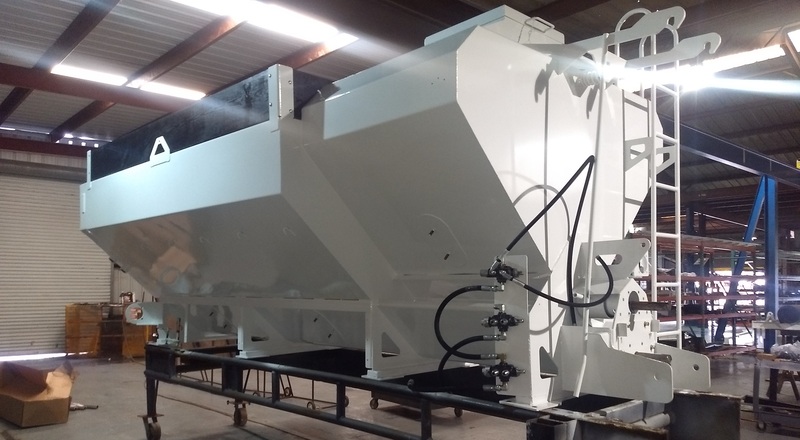 Decades of working closely with our clients honed and refined this design into the mixer body that has dominated the gunite industry. We have experience in the gunite industry. From contractor work to manufacturing, even going back to our franchising days. This means we know what to expect with every facet of the business and can supply new clients and seasoned veterans alike with every piece of equipment a gunite business needs, all held to the highest standards.